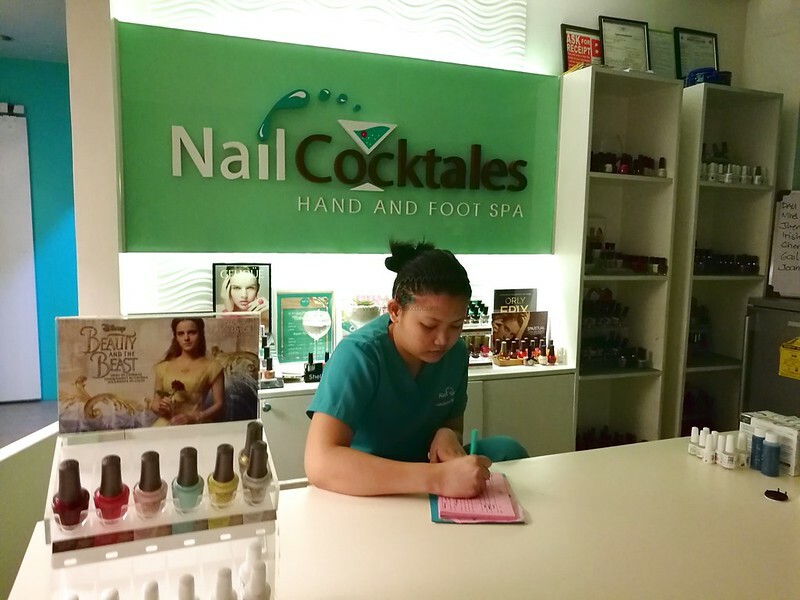 I was invited over for a pampering sesh over at Nail Cocktales Tomas Morato. 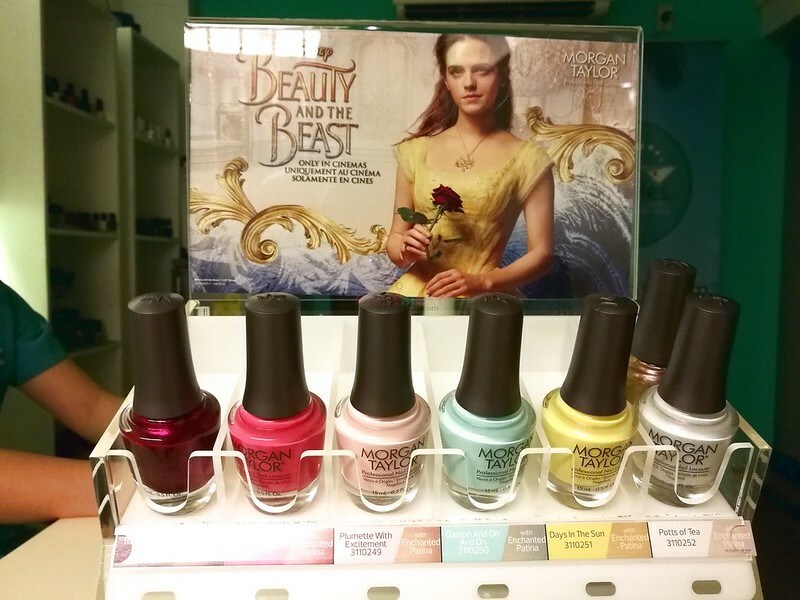 Together with the launch of Gelish and Morgan Taylor’s collaboration with Beauty and the Beast. 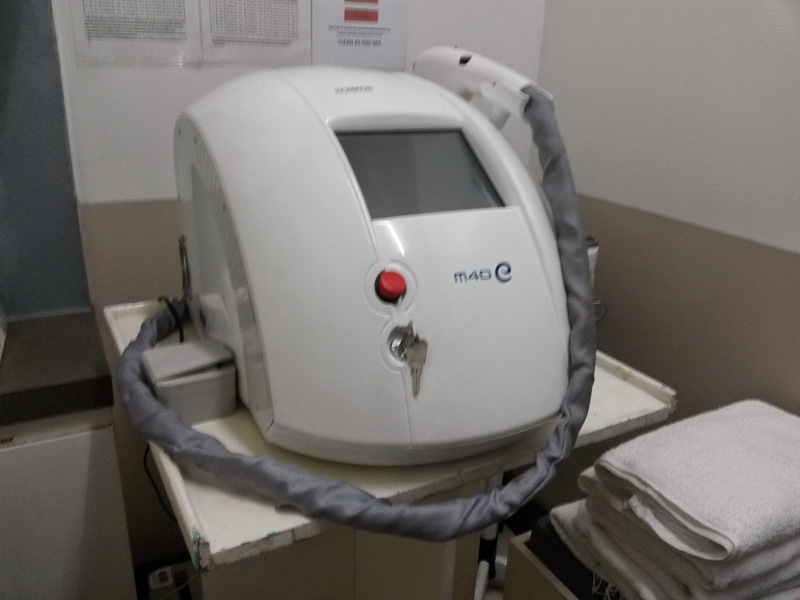 It was very intimate and relaxing. I picked the color Pots of Tea topped over with Enchanted Patina. 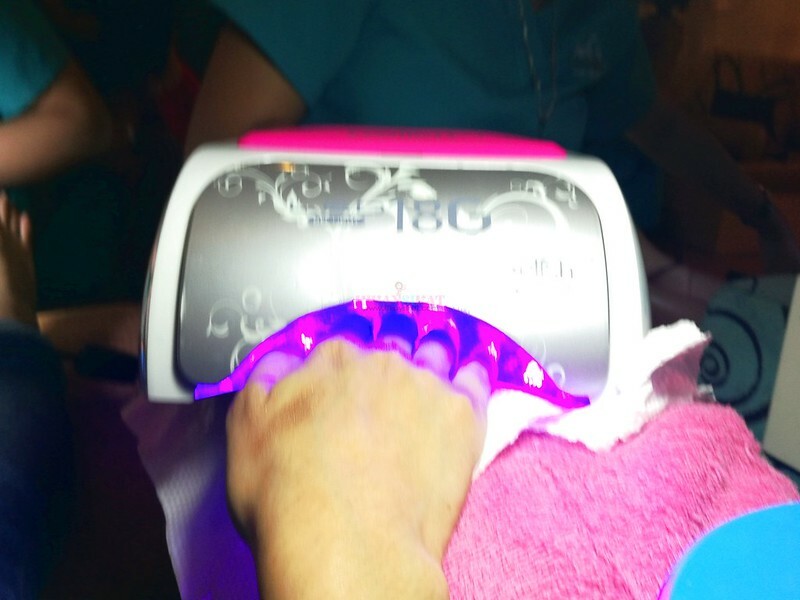 It produces a gorgeous holographic color shades of blue and gold depending where the light hits. 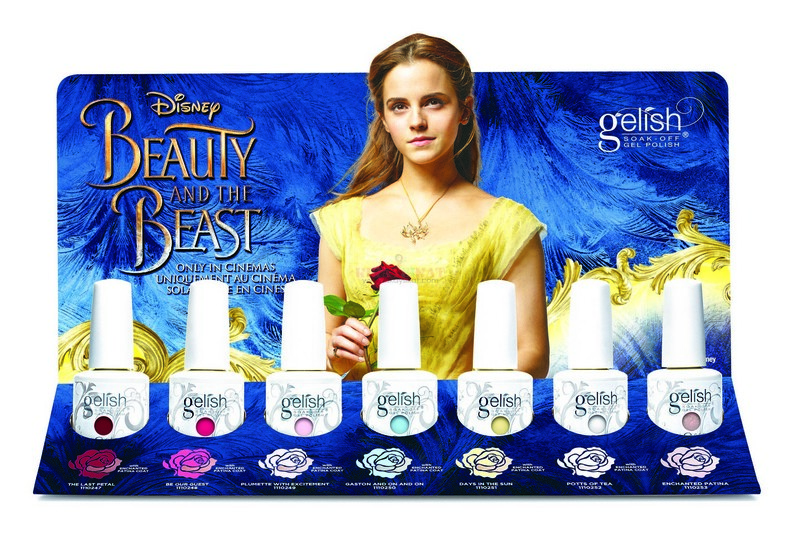 In celebration of the Disney live-action version of one of the most loved fairytales ever told, the world’s leading gel brand, Gelish, and its sister brand, Morgan Taylor, release a Beauty and the Beast collection. Composed of seven shades, all inspired by elements found in both the original and new film, the collection stands as the brands’ Spring 2017 offering. 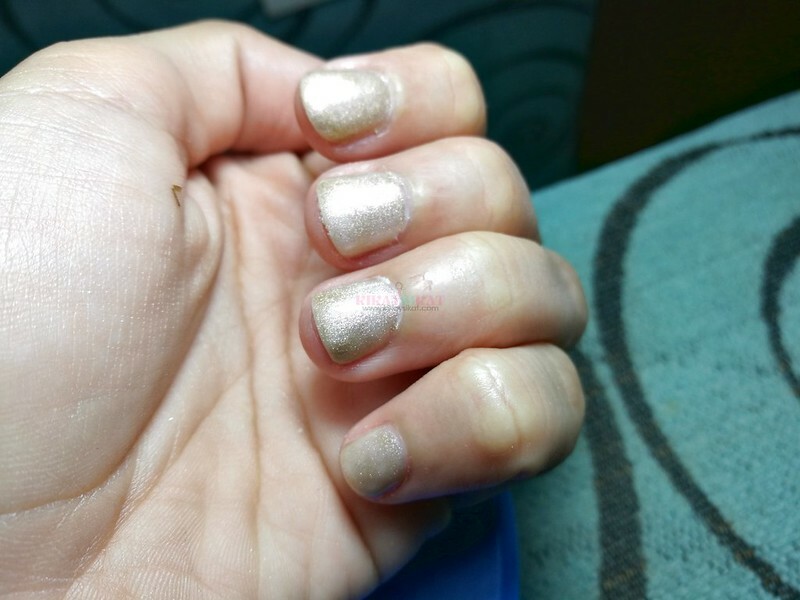 One thing that makes this collection different is Enchanted Patina, which is a duo chrome shimmer that is somewhere between a coppery gold to a pink shade. It can be worn as is or on top of the other shades to create a shimmery antique look. 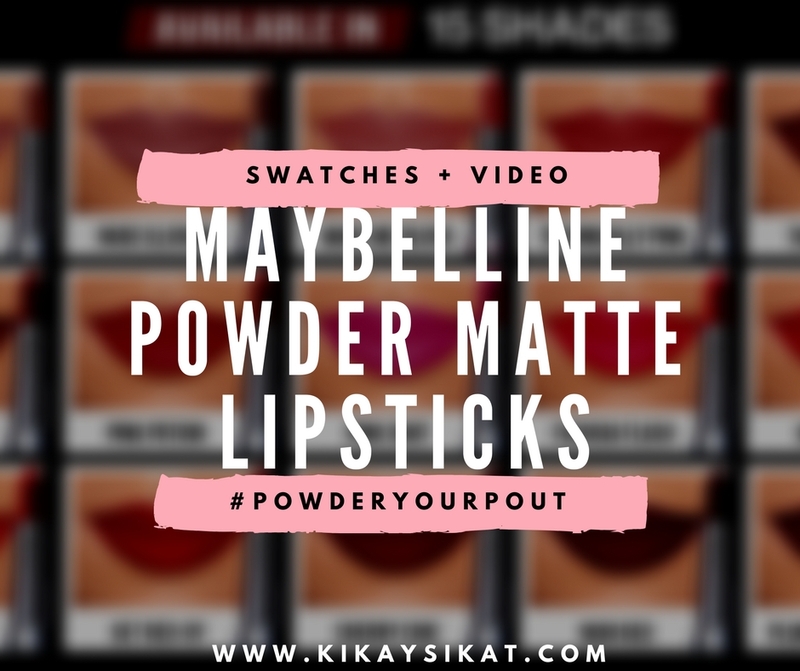 Other shades include: Plumette with Excitement, a light pink crème color; Days in the Sun, a buttery-yellow shade reminiscent of Belle’s iconic gown; Gaston On and On, a cool light blue shade; Potts of Tea, an ivory white shade with pink shimmers; Be Our Guest, an almost fuchsia pink shade and; The Last Petal, a deep velvety red shimmer color. 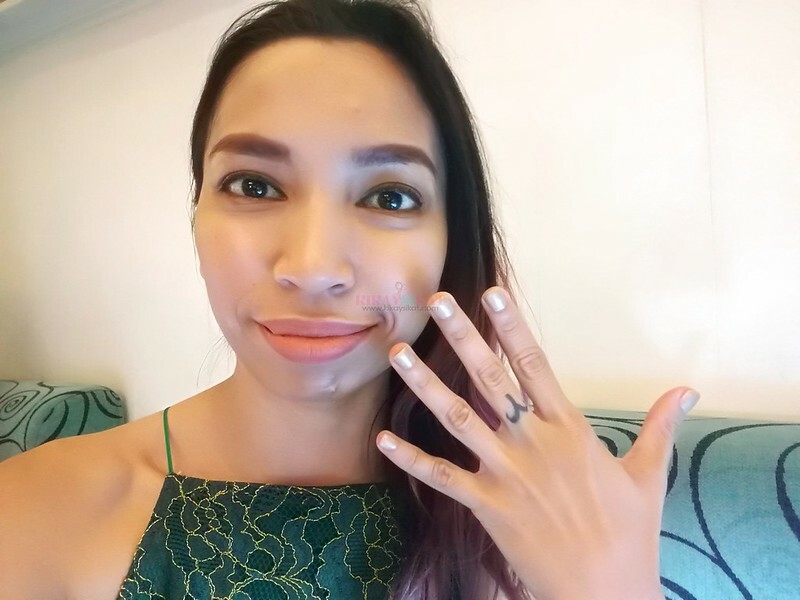 Gelish is the world’s leading gel polish brand that promises up to 21 days of chip- and peel-free nails, while Morgan Taylor is a favorite polish brand among fashion enthusiasts and designers. 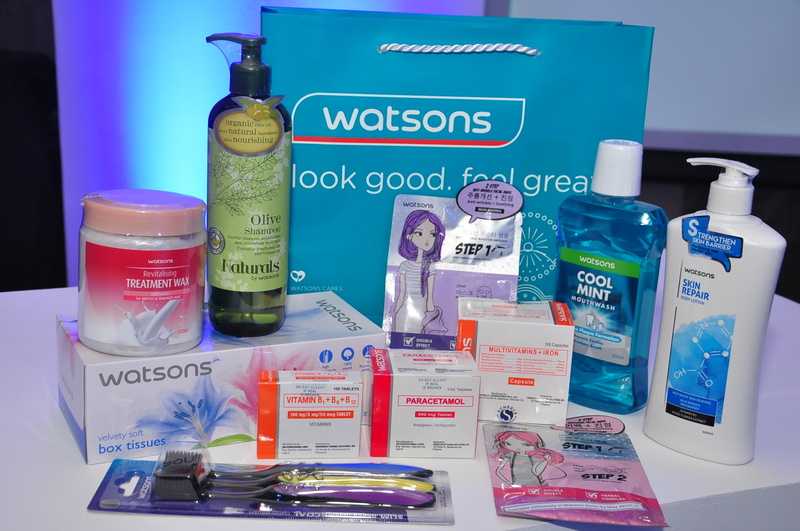 The limited-edition Beauty and the Beast collection will be available at all Beauty and Butter, Posh Nails, Nail Cocktales, Nailaholics and other leading salons nationwide, including Kallista in S’Maison, Conrad Hotel starting March 17, 2017. For more information, you may follow Facebook.com/GelishPhilippines, Facebook.com/MorganTaylorPhilippines or Instagram.com/gelishph or Instagram.com/morgantaylorph.